Ronnie Davis loves meeting new and interesting people and playing a small but meaningful role in their lives. He finds tremendous fulfillment in helping people locate a home where they will live their lives, entertain friends and create a lifetime of memories. Aware that the process of purchasing or selling a home can be a stressful experience, he understands that communication is key in a real estate transaction. 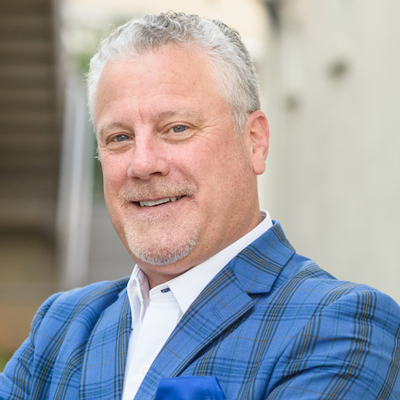 Ronnie loves to interact with people and uses his experience to help ease the level of stress for buyers and sellers alike, looking to ultimately create lifelong customers by making the real estate transaction easier and more pleasant for all. Originally from Southeast Georgia, Ronnie moved to South Alabama where he lived through high school. He has a Bachelor of Business Administration from Troy University and a Masters in Management from Faulkner University in Montgomery. Prior to real estate, Ronnie worked in the property and casualty insurance business in claims. He was a claims adjuster for 9 years and a District claims manager for 13 years. Ronnie loves playing golf, traveling, cooking, hunting and fishing, and anything outdoors where he can truly enjoy nature.